Real Oviedo and Fernando Hierro have decided, by mutual agreement, that the coach will not continue in the club next season. Both sides have made the decision not to renew the contract for the next season. 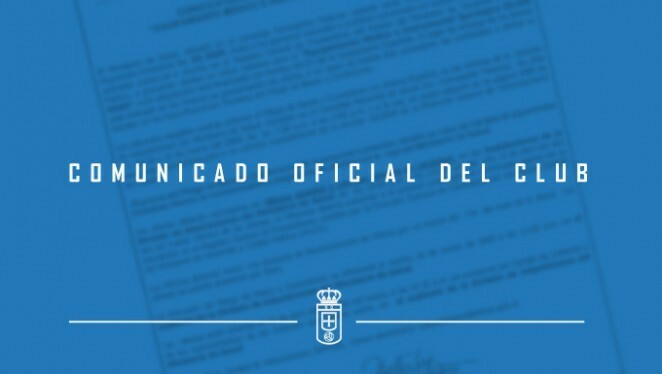 Real Oviedo expresses gratitude to Fernando Hierro for his dedication and professionalism demonstrated during his time in our organization, and for having been part of the project that continues to build our club. 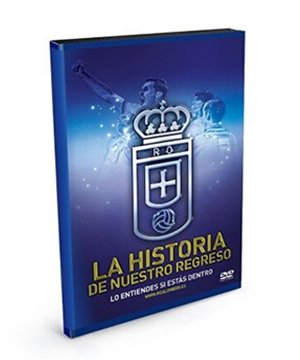 Real Oviedo wishes Fernando Hierro good luck in his future career. The Málaga coach will share his last words with the press, Wednesday, at a press conference held at Carlos Tartiere at 12:30.